Available Colors: Blue/Black Frames with Amber Lenses. Silver with Smoke Lenses. Red with Mirror Lenses. Black with Smoke Lenses. White with Blue Mirror Lenses. Second Location: Add $.50 per piece for a second temple imprint. Shipping Weight: Cello Bag, 250 per carton @ 29 lbs. Customized Activewear Sunglasses Item #HT-6221 (Minimum Order: 100). 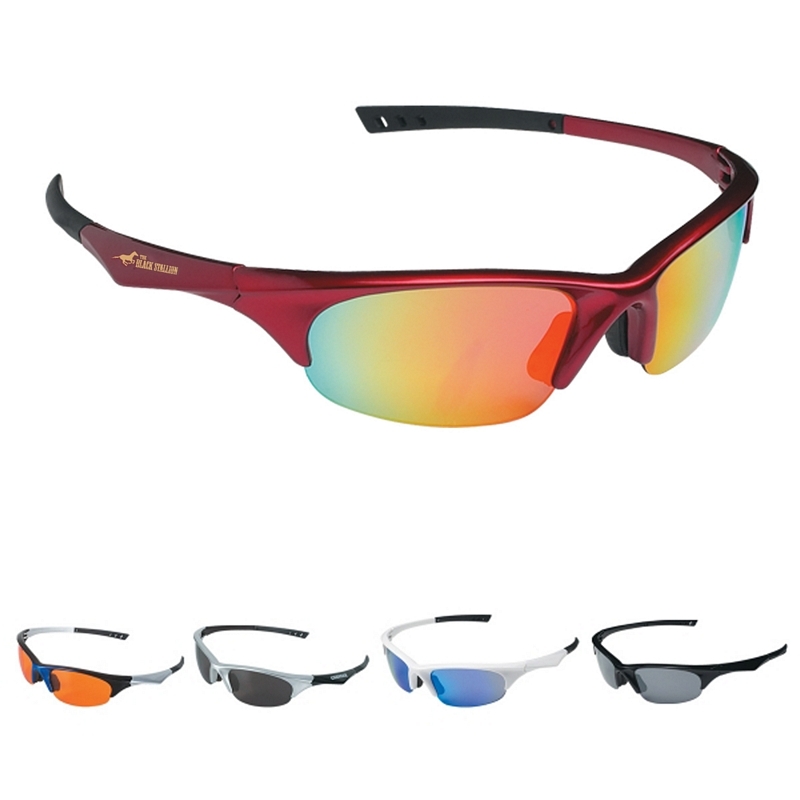 Promotional Sunglasses like the Activewear Sunglasses can be personalized with your business logo and with No Setup Fees. 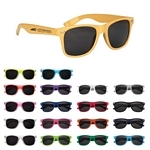 Customized Malibu Sunglasses (Item #HT-6223) is Promotional with a Free Artwork Imprint. 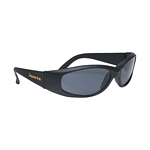 Promotional Sunglasses like our Personalized Malibu Sunglasses are decorated with your logo with no setup fees. 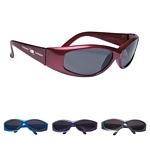 Customized Wave Rubberized Sunglasses Item #HT-6225 (Minimum Order: 144). 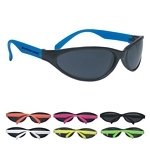 Promotional Sunglasses like the Wave Rubberized Sunglasses can be personalized with your business logo and with No Setup Fees. Customized Black Sport Sunglasses Item #HT-6229 (Minimum Order: 144). Promotional Sunglasses like the Black Sport Sunglasses can be personalized with your business logo and with No Setup Fees. Customized Personalized Outdoor Sunglasses Item #HT-6230 (Minimum Order: 144). Promotional Sunglasses like the Personalized Outdoor Sunglasses can be personalized with your business logo and with No Setup Fees.